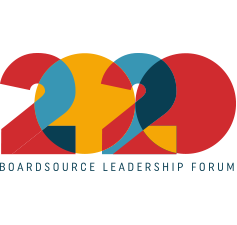 Are nonprofit board members required to conduct themselves in any particular manner? Yes! 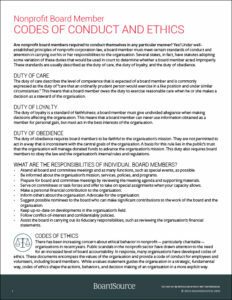 Under well-established principles of nonprofit corporation law, a board member must meet certain standards of conduct and attention in carrying out his or her responsibilities to the organization. 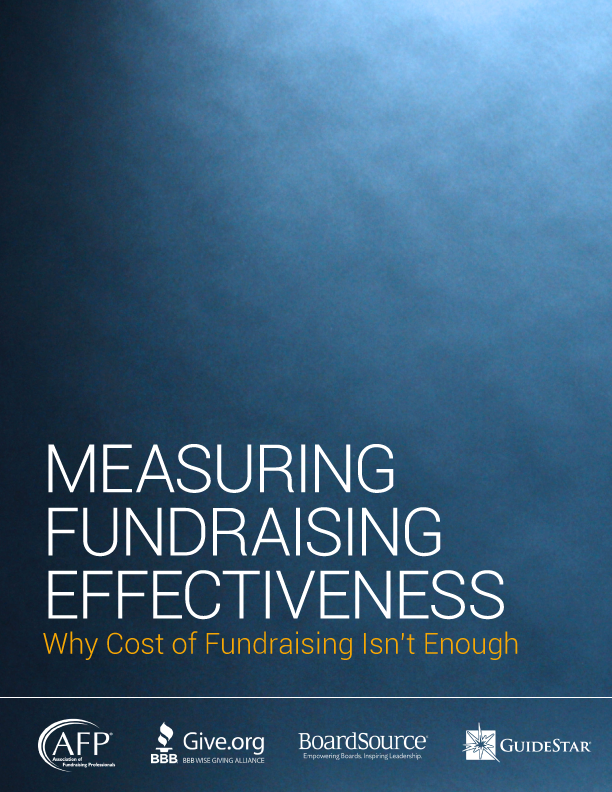 This resource provides practical tips as well as sample codes of ethics.